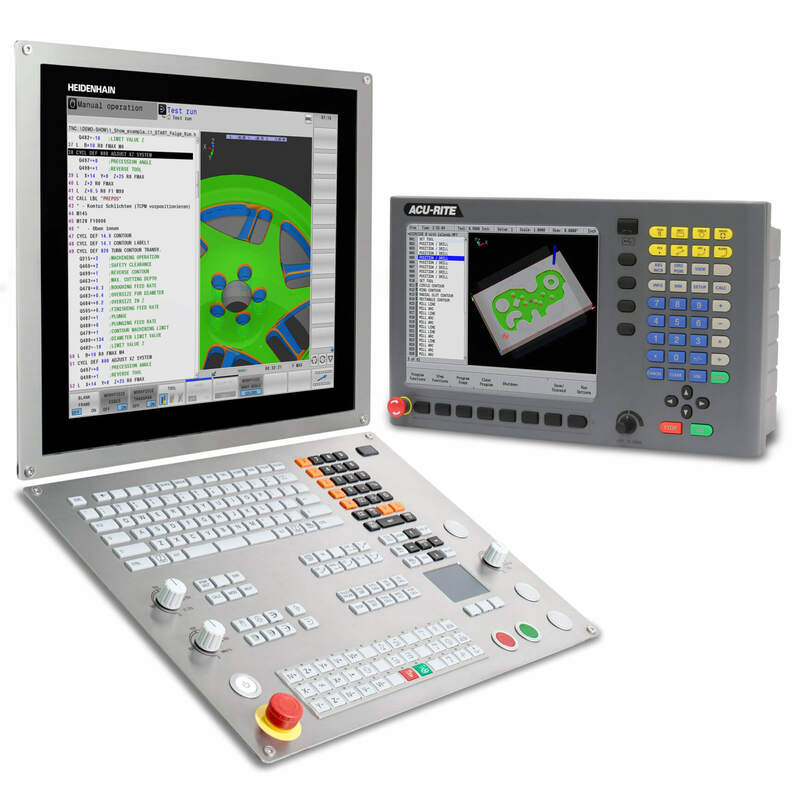 Schaumburg, IL (November 2015)— For automation systems utilizing EtherNet/IP™, new opportunities are now available for motion synchronization using Leine & Linde’s assortment of robust, high-performance encoders. EtherNet/IP™ is an open industrial network protocol built on Ethernet standard 802 to regulate and control process information in an industrial environment. 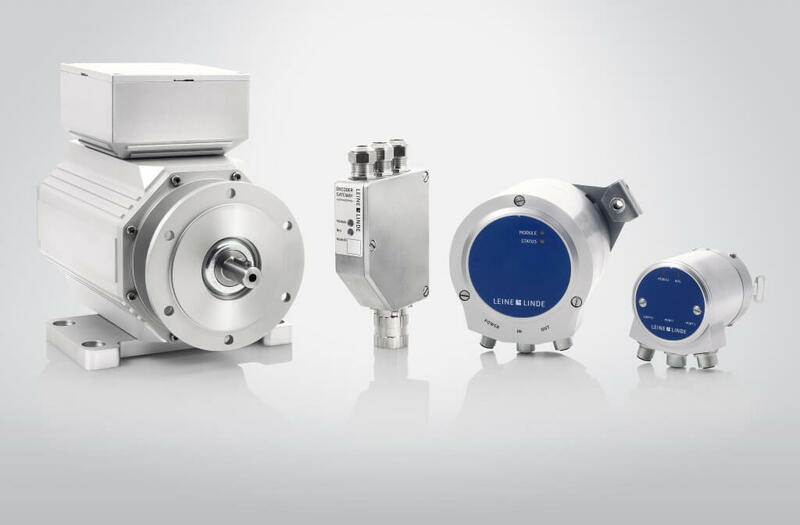 For the most extreme environments, such as in steel and mining applications, Leine & Linde’s 1000 series now supports EtherNet/IP™ and provides a wide range of encoder configurations including incremental, absolute, and combinations of these. 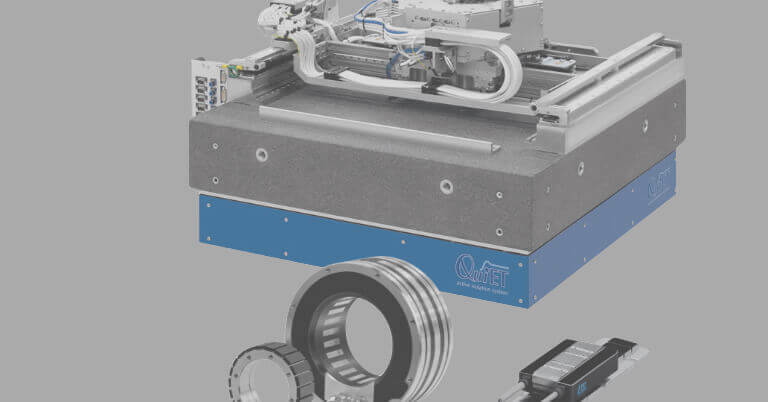 Leine & Linde’s 900 series encoders with EtherNet/IP™ also provides incremental outputs, thereby allowing it to support high performance drive applications. And in demanding environments where space is an issue, Leine & Linde’s 600 series encoders with EtherNet/IP™ is the choice. 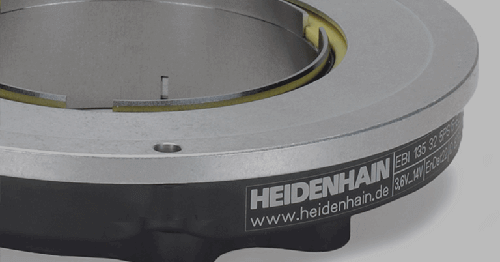 This ø58 mm encoder is available in anodized aluminum or stainless steel with hollow and solid shaft configurations. 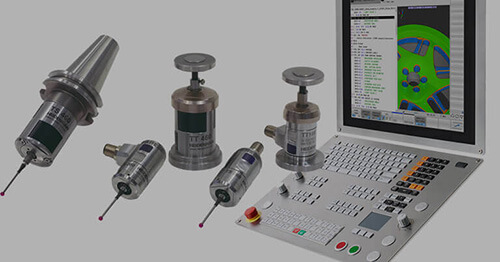 The assortment of products becomes even more complete with a gateway, which enables connection via EtherNet/IP™ for EnDat encoders. 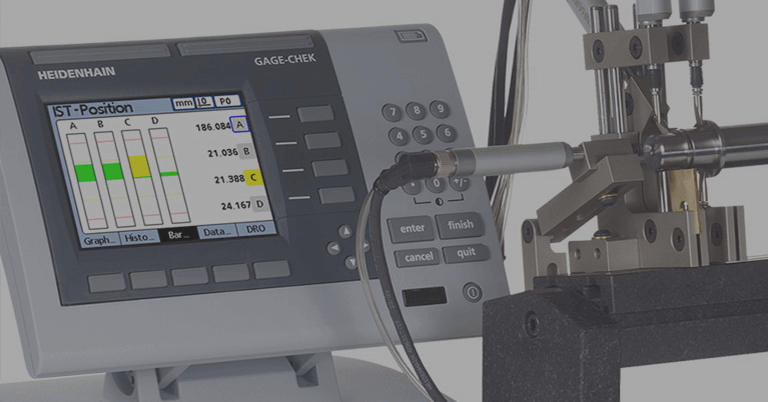 The gateway allows the integrator to use encoders capable of withstanding ambient temperature up to 100°C, while the connections to EtherNet/IP™ can be physically located hundreds of feet away. Moreover, encoders can be replaced without interrupting communications since network contact is still maintained via the gateway function. 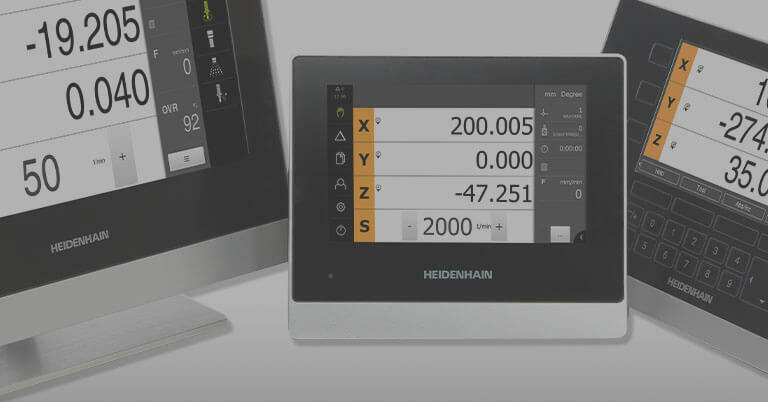 A major advantage of EtherNet/IP™ in a factory environment is that commissioning is simplified. 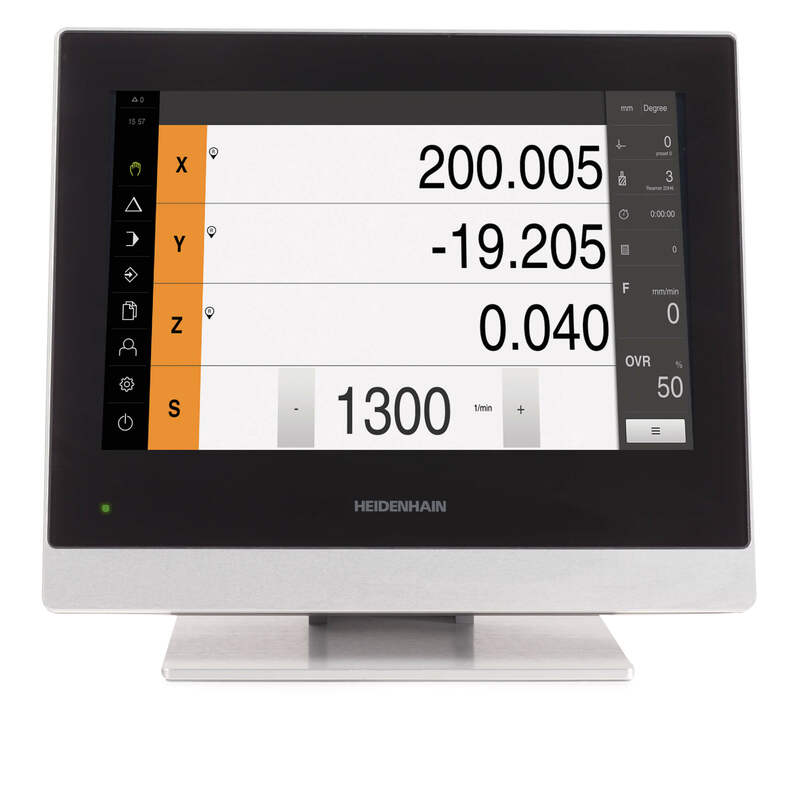 With automatic addressing, the encoder can receive and configure offset or set limit values, or scale measurement values — all with a cycle time of 1 ms and without needing to open the encoder. 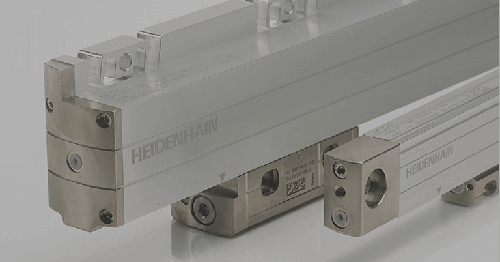 For more information, contact Bob Setbacken at HEIDENHAIN at 805-562-1160, or e-mail at bsetbacken@heidenhain.com, or write to HEIDENHAIN CORPORATION, 333 E. State Parkway, Schaumburg, IL 60173.